The long wait for The Worlds Most Prestigious Flat Racing exposition is almost over, with the first race less than 24 hours away. 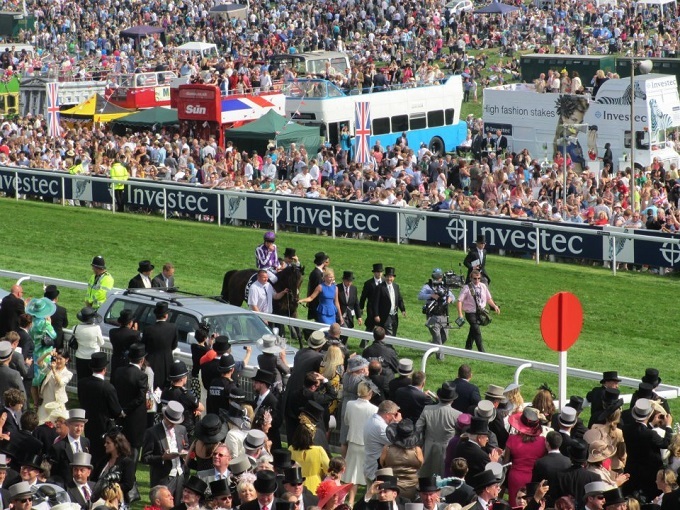 The Epsom Derby combines history, with elegance and glamour with an atmosphere like no other meet in the year. At this event you will follow in the footsteps of an assortment of royalty, celebrities and fashion icons, including of course the Beautiful Gemma Chan (face of the Derby) & Phillip Treacy. which in course alongside some of the finest racehorses in the world compete for glory attracts extensive media coverage. 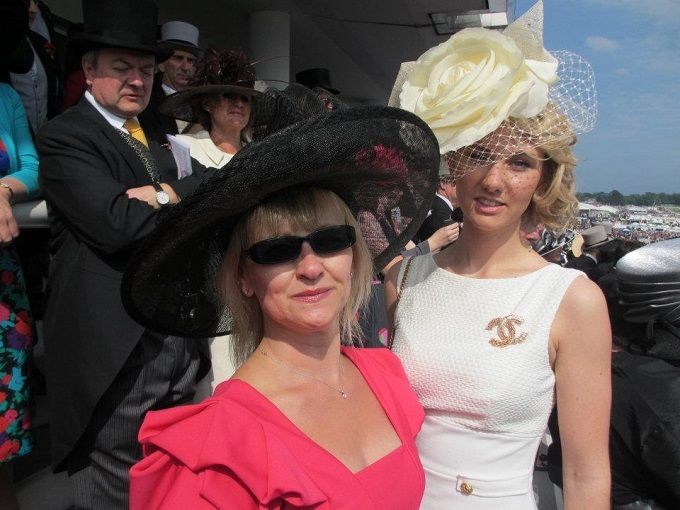 The What Best To Wear competition on Ladies Day ensures that the most fashionable racegoers descend on the Downs. With the winner being chosen by Harvey Nichols' Group fashion director Paula Reed and being awarded the prize of £5,000 shopping spree in-store. Be sure to look out for the scouts around the course. The Question is what to wear? When it comes to the Derby there is no box to be confined within, make sure you have fun with what you are wearing and are comfortable. Make sure you take into consideration your body shape, before hitting the shops the Most 'in trend' outfit is not necessarily going to look the best. The phrase "if you feel like a million dollars then you will look a million dollars" comes to mind. Although keep in mind if you are planning on making an impression, judges often look for original and unique styles. Accessories can make or break an outfit so make sure you don't go too crazy sometimes less is more so if your headpiece is simple opt for a statement necklace / bracelet / earrings but all of the three worn at once will be too over powering. Last year I wore the below outfit, which I also wore to Royal Ascot. This year I am very lucky to have been supplied a bespoke hat from Adorn hats which I will be wearing with a monochrome dress on Derby Day. 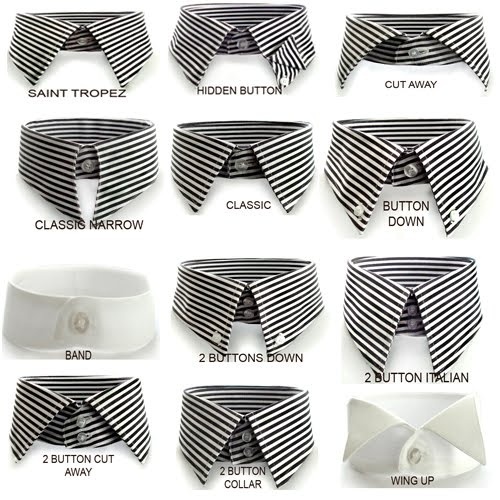 For the Men at the Epsom Derby it is all about being creative with your shirts, Ties and Pocket squares. 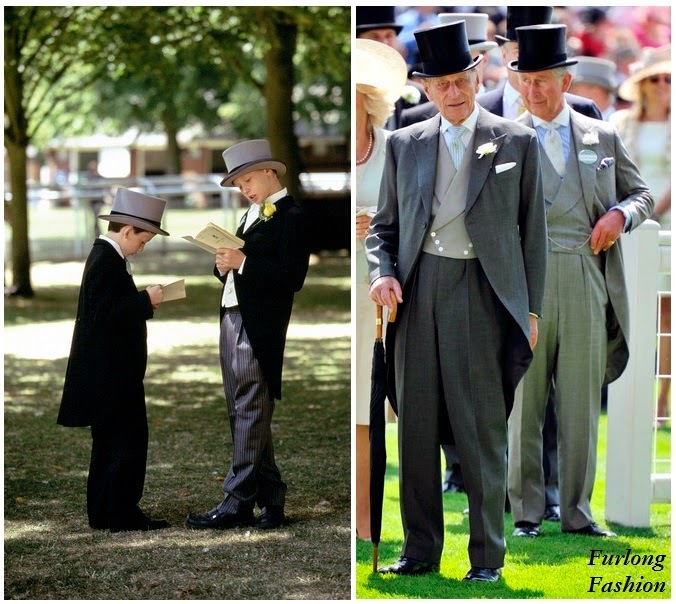 As morning suits are compulsory for Derby day which makes it more difficult to stand out from the crowd. Below are a few different styles of shirts. 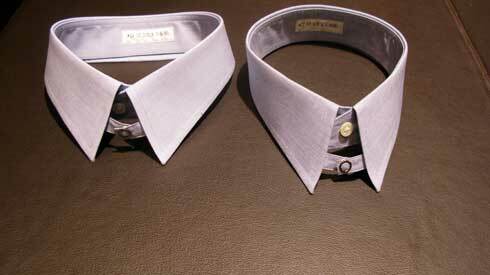 Although below is the relaxed official dress code which you will need to adhere to. 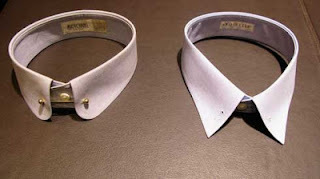 Men must wear a Jacket, Collar and Tie. Men must wear Black / Grey Morning Dress with Top Hat, Service Dress , Full National Costume. Ladies must wear a formal day dress or trouser suit with a Substantial Fascinator or Hat. Grandstand Enclosure and General Admission on both days. Guests are asked to dress up for the occasion, and racegoers should be aware that No sportswear, sleeveless Vests, bare tops and trainers are permitted although smart denim with no rips or frays is allowed. 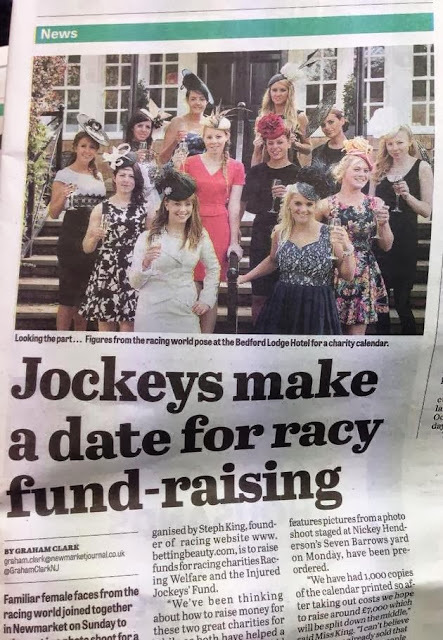 If you are venturing to the Epsom Downs for either day be sure to send me some photos of you looking fabulously stylish to be featured on the Facebook page. I will be posting photos throughout the day via Twitter.